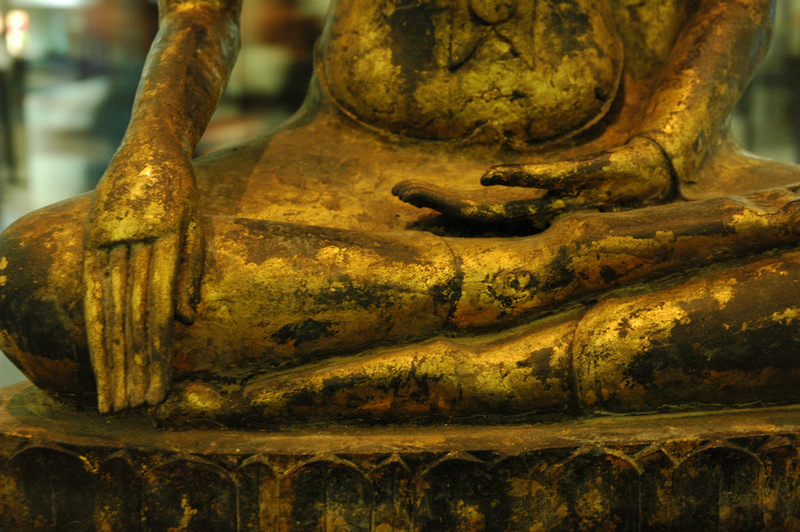 Picking up where we left off (in our D&D episode), we wrestle again with the questions and challenges of Buddhist ethics. We begin with the assumption that a basic Buddhist ethical framework is based on compassion and informed by the wisdom of seeing the world clearly, as it is. But this clarity of vision is necessarily an attribute of an awakened being, a Buddha. The challenge posed by Shinran’s experience is the question of whether or not we, as unenlightened beings, can know good from evil? Check out the whole episode for our insights and interpretations of these important issues.